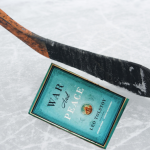 Will the NHL Concussion Settlement Mean War or Peace for Embattled Players? Vegas would probably set the odds in favor of war. 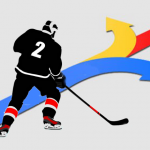 What’s next for retired NHL players in their quest for brain injury accountability? 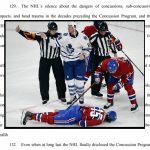 If no appeal is filed, the burden of “pushing the puck” of NHL concussion litigation further “up the ice” toward the goal lies even more firmly on the shoulders of the current and former players who feel they have been wronged. 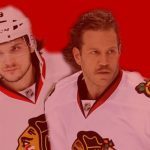 In comments to Hockey News, Stuart Davidson, another attorney representing the players stated, “walking away is not an option,” and hinted that the Steve Montador wrongful death suit may be the first individual case to go to trial. Comments from William Gibbs of Corboy and Demetrio, who individually represents the Montador estate, seemed to confirm. Last Friday, Judge Susan Richard Nelson issued a decision denying class certification in the NHL Concussion Litigation, consolidated in Minnesota District Court in August 2014. 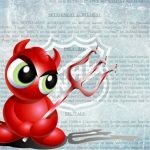 The case revolves around claims that the NHL has concealed the risks and dangers of brain damage inherent to the sport of professional hockey for decades, as well as rendering improper diagnoses and treatment, prioritizing profit at the expense of the health and safety of those playing the game. 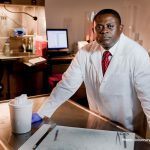 Part I of this series analyses Judge Nelson’s ruling and how the case arrived at this point, and Part II will analyze the impact of the ruling and what the players must prove in order to prevail. On Thursday, two former NHL players, Daniel Carcillo and Nick Boynton, who have been increasingly critical of the leagues handling of fighting and denial of the risk of brain injury have filed a lawsuit against the NFL in U.S. District Court for the District of Minnesota. The players assert that the NHL, outside of any collective bargaining agreement has a duty to keep its players safe.